Artist, surrealist and sculptor H.R. Giger, known for designing the titular creature that first came to life in the 1979 horror film “Alien,” has died at the age of 74, his museum announced Tuesday. Giger died Monday in Zurich, Switzerland from injuries sustained from a fall down stairs at his home. 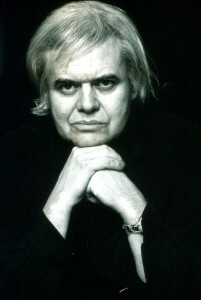 Born Hans Rudolf in the town of Chur, Switzerland in 1940, Giger studied architecture and industrial design in Zurich before starting to experiment with ink drawings, oil paintings and sculpting. Before long, he moved on to larger projects using an airbrush. In 1977, he published his first major compendium of images in “Necronomicon,” displaying what he called “biomechanical” images — a blend between human bodies and machines. Director Ridley Scott hired Giger to create designs for the film “Alien,” which included sets aboard a derelict extraterrestrial ship, as well as the many stages of the film’s xenomorph creature. In 1980, Giger, won the Academy Award for Best Visual Effects for his work on the film. A museum that houses the artist’s work, as well as his personal collection, opened in a medieval castle in Gruyeres, Switzerland in 1998 and is currently run by his second wife. 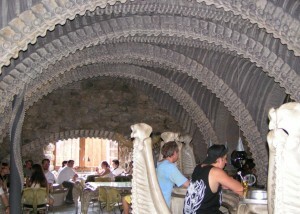 The museum displays several of Giger’s artwork, sculptures and furniture. In addition, two “Giger Bars,” built under his direct supervision in Switzerland as well, currently operate in Gruyeres and his hometown of Chur. 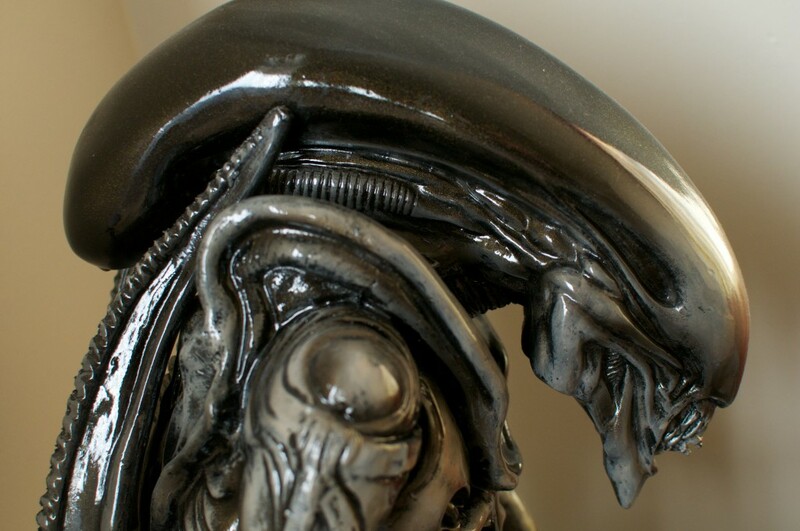 Giger was inducted into the Science Fiction and Fantasy Hall of Fame in 2013.